JLL Income Property Trust, an institutionally managed daily NAV REIT (NASDAQ: ZIPTAX; ZIPTMX; ZIPIAX; ZIPIMX) today announced the acquisition of Fremont Distribution Center, a fully leased, high-quality, two building industrial portfolio totaling approximately 240,000 square feet in the Oakland / East Bay area submarket of Fremont, California. The purchase price was $47 million. Fremont is located at the nexus between the two very strong industrial submarkets of Oakland and Silicon Valley which have posted 1.6% and 1.4% vacancies respectively – and with limited supply growth they have had a vacancy rate below 3% for the past four years. 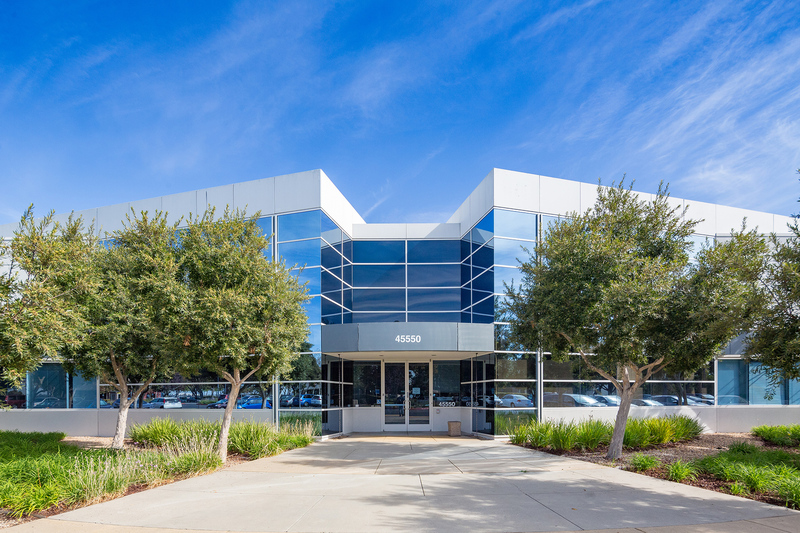 The Bay Area industrial markets have undergone significant redevelopment that has resulted in many buildings being torn down to make way for new high-rise office buildings, residential and mixed-use projects. This creative destruction is expected to continue as a lack of developable land exists in the market and demand for space of all kinds remains strong.